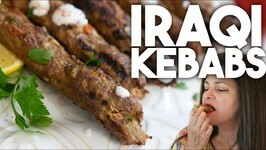 I love any kind of Arabic kebabs. 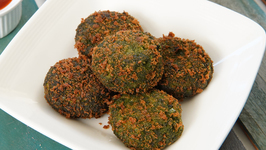 Growing up in the Middle East, I am no stranger to all kinds of Arabian delights. 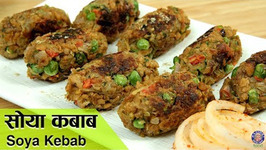 In this video, we will make Dahi Kabab, which is a very soft and creamy kebab recipe using yogurt aka dahi. 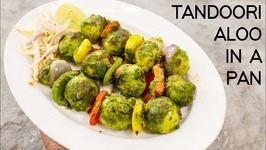 This can be termed as a veg Galouti Kebab due to it's texture. 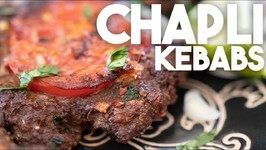 Today, we're making bistek kebobs. 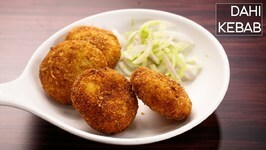 Pair this with our pickled mango relish (atsarang mangga) for the perfect summer meal. 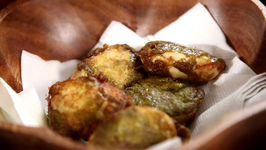 In this video, we will make Tandoori Aloo in Pahadi Style without using an oven or a grill. 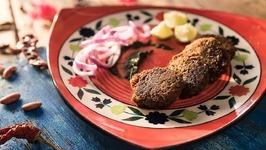 This pan made Tandoori Aloo Kebab is just as good as made in a charcoal grill .. 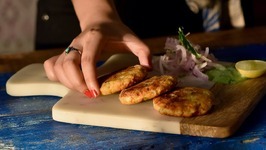 Learn how to make Shami Kebab at home with Neelam only on Get Curried. 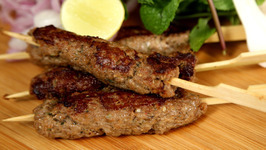 Shami kabab or Shaami kabab is a popular local variety of kebab from the Indian subcontinent. 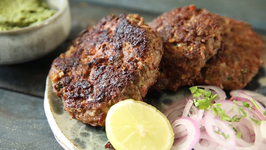 Learn How To Make Soya Kebab Recipe, a Healthy Soya Kababs Recipe, from Chef Ruchi Bharani, only on Rajshri Food. 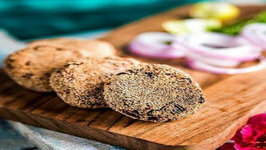 This mouth watering recipe of Shami Kebab has come all the way from a Bohri household, with love from Mrs. Nasrin Pitalwalla that she wanted to share with all our veg food lovers. This summer, don't restrict Dahi to only Chaas Lassi. Instead, make Kebabs with Dahi. Rajma decides to attend a party! 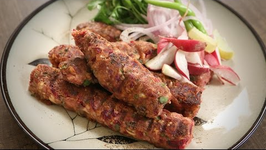 Mixed with some spicy ingredients it gets ready as kebabs to melt in your mouth. 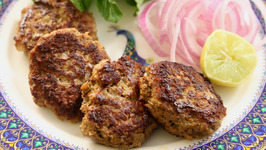 The Lucknowi Nawabs were fida over these kebabs and so are we! 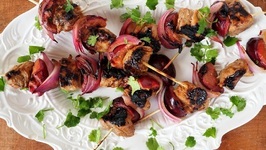 Our twist is to use chicken and canola oil to make these succulent galouti kebabs. 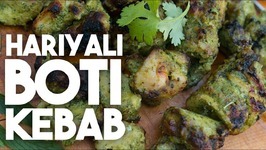 Hariyali boti kebabs are simply little chunks or boti of Chicken good in a green or Hara spice blend. 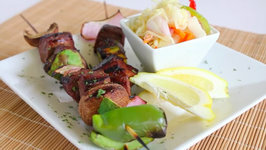 This kebab is similar to other kebab recipes that I have made like .. 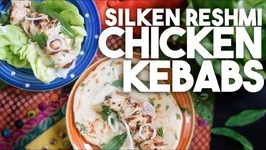 In Partnership with Litehouse Foods, these Silken or Reshmi Chicken Kebabs are marinated in the dressing and extra garlic herbs. It's smoked on the BBQ. This recipe is SO easy to make and crazy delicious. It's going to be your go-to Summer dinner recipe. I just like to serve it with some grilled vegetables and that's it! 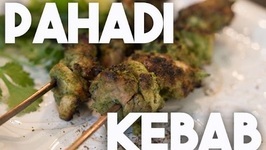 ..
Pahadi kebabs are delicate morsels of boneless chicken, marinated in a blend of fresh mint, coriander, ginger and garlic and hung yogurt and cooked to perfection on a hot grill. 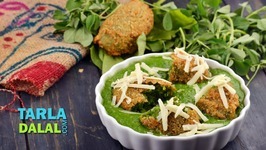 Here's how you can welcome your favourite starter into the main course! 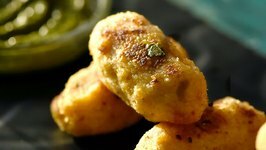 Hara Bhara Kebab, the ever-popular starter made of chana dal, paneer and green-hued ingredients ..
Not just a breakfast, dinner or a 4am bite anymore, here's Idli as an interesting party snacker for all you Idli lovers! 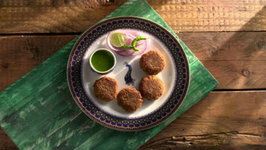 Learn how to make perfect Veg Seekh Kebab recipe at home from our Chef Varun Inamdar on Rajshri Food. 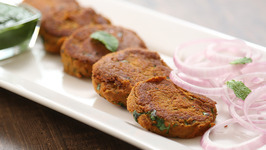 Vegetarian Seekh Kabab Recipe combines the goodness of vegetables ..